at the school, 1755 Avenida de Mercado in Mesilla. You can meet with our Head of School, Dr. Lou Ellen Kay, observe students in classes and at play, and talk with our great teachers. We’re proud of what we can offer for the community and for our students. 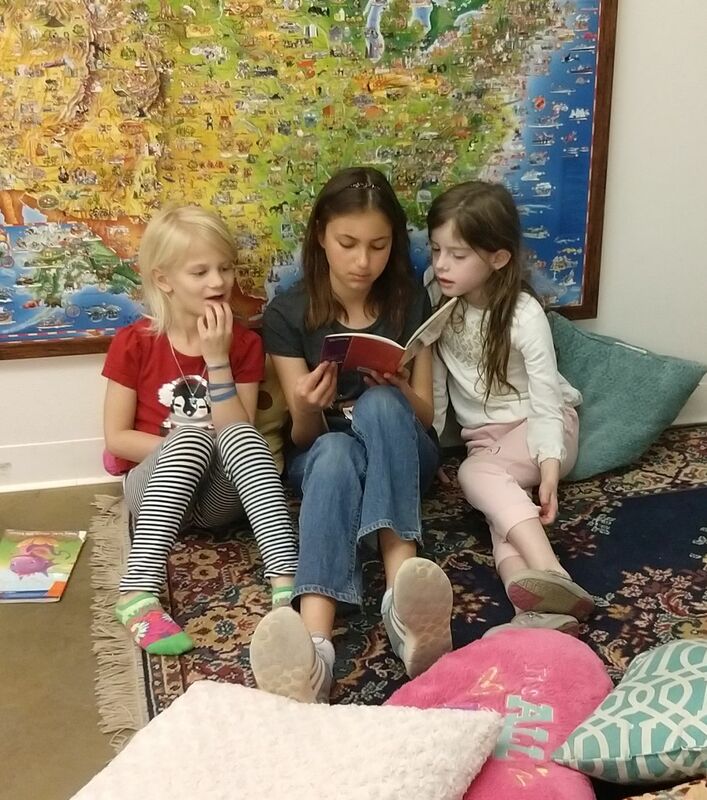 LCA is a private school serving academically advanced or motivated students; classes are small, teachers are highly qualified, and we provide a stimulating, supportive environment. Current openings are for grades 3-8; there is a wait list for grades early K through 2. More information is at lascrucesacademy.org or by calling Lou Ellen, our Head of School, at 575-521-9384.